Once again, ROOTS to BRANCHES is holding a cactus fair with renowned Hiroshima plant shop Qusamura. This is the 4th edition of the fair and it is shaping to be our biggest one yet. 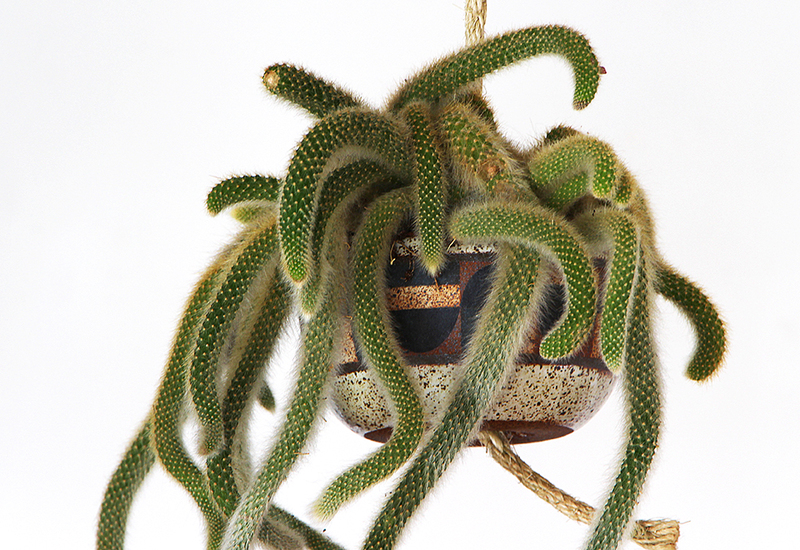 Along with the large selection of cacti on offer, we have also prepared ceramic pots and hanging planters from KAT & ROGER of Los Angeles. The earthy hand-made pots with their natural clay textures and bold graphic surface patterns, are the perfect pairing for Qusamura cacti. Come down to ROOTS to BRANCHES and immerse yourself in the curious world of Qusamura. Qusamura cacti are far from conventional. Qusamura value not only the color and shape, but the uniqueness and background of each plant. Highly regarded florist and shop owner Kohei Oda travels Japan selecting plants that are full of character and often unusual. Each plant is then beautifully presented in an original pot that emphasises their individual charm.